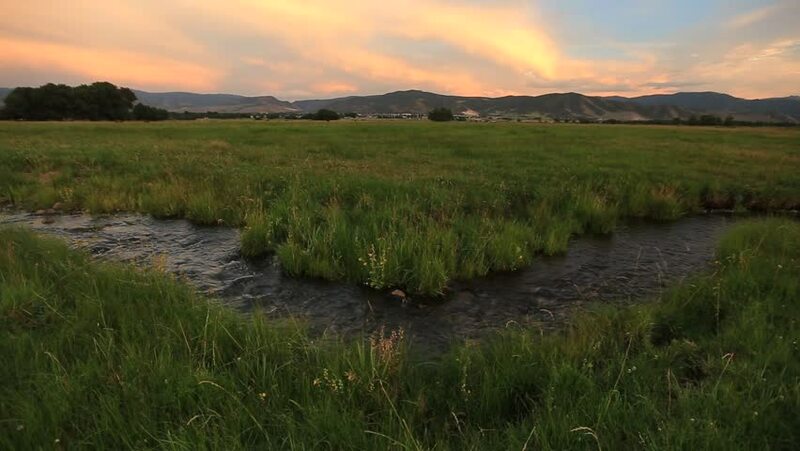 Rural stream in a farm field, Utah, USA. 4k00:41Aerial Drone Footage View: Flight over summer mountains and hills with forests and fields in the morning sun soft light. 4k00:25Top view or aerial shot of fresh green and yellow rice fields.Longsheng or Longji Rice Terrace in Ping An Village, Longsheng County, China.